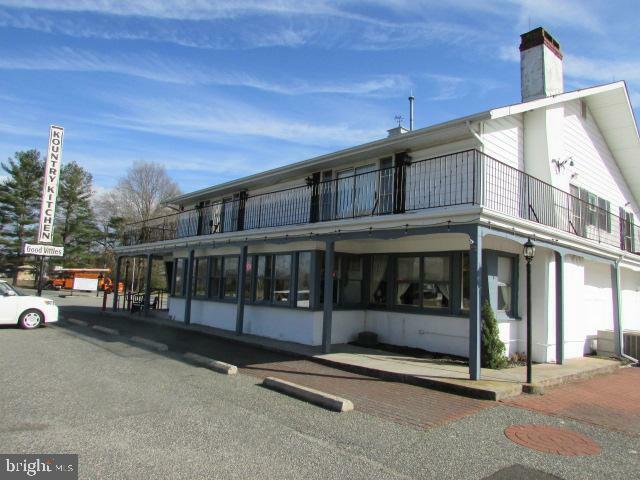 This Restaurant is a long time established landmark and is located on busy Rt 40 which is the main road from the Delaware Memorial Bridge to all Shore locations. 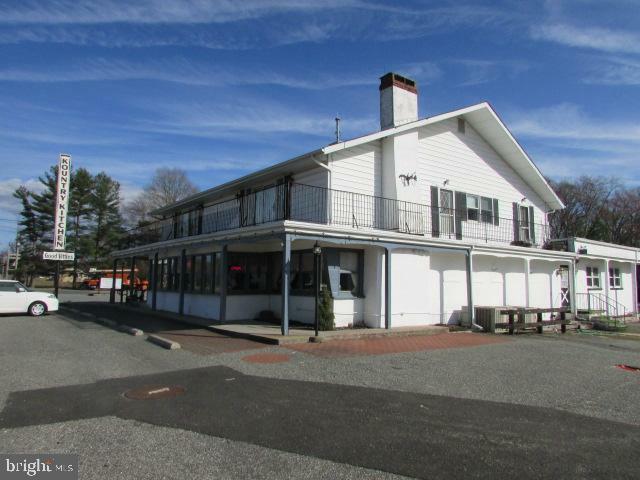 The property consists of the Restaurant on the main floor, a very large 3 bedroom apartment above, a log cabin for retail rental space, and an old train station which was used for retail space, but needs a total rehab or salvage. 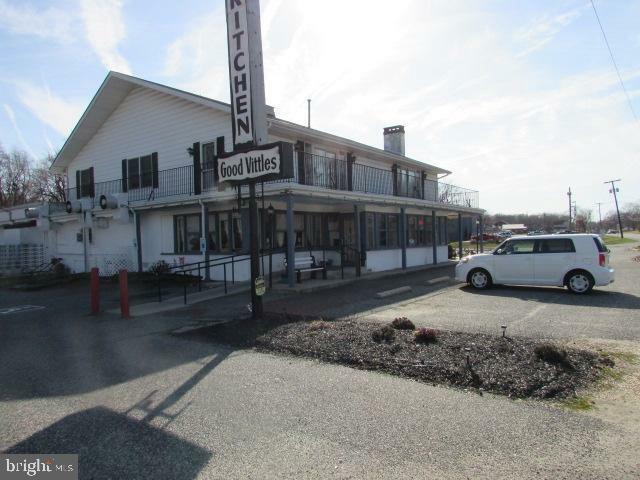 The property has a pond in the back with ducks frequenting it. There is also a Gazebo for added abeyance. 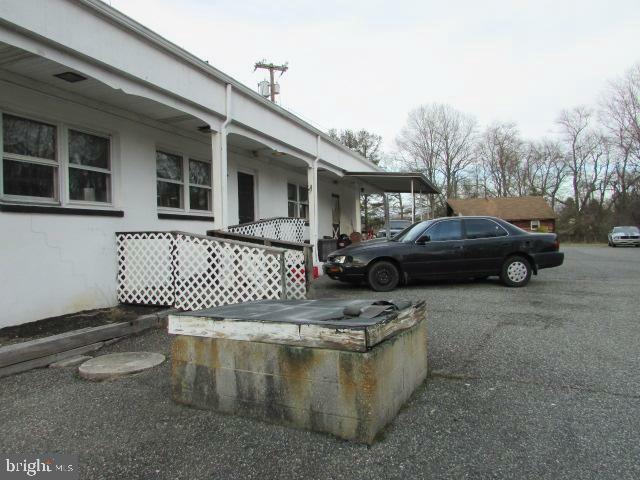 Property is currently tenant occupied month to month. Please do NOT APPROACH TENANTS OR CUSTOMERS! This is a confidential sale. Please make appointment.